I admit, I was one of those people who saw a parent with kids wearing matching outfits and thought “Oh, I’ll never do that!”. Fast forward to 2017 with me as a mom of two girls and my kids or rocking matching outfits! I like to find items that match but are not exact. 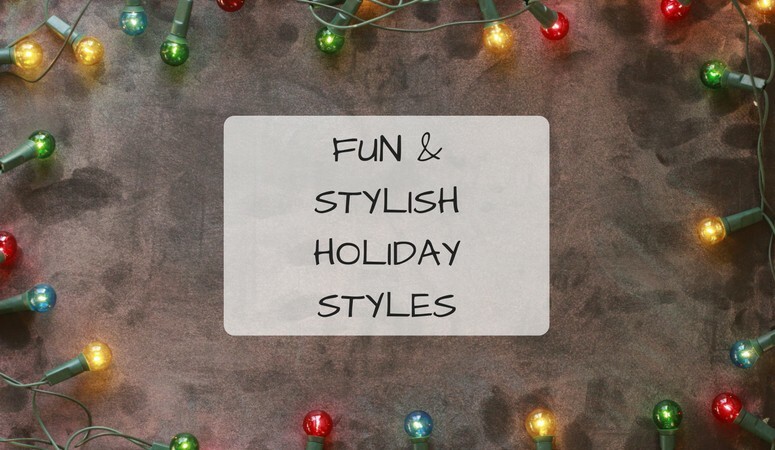 The best finds are from OshKosh B’gosh, I have raved about their deals and styles before. I mean how classic is a blue jean pair of OshKosh overalls? 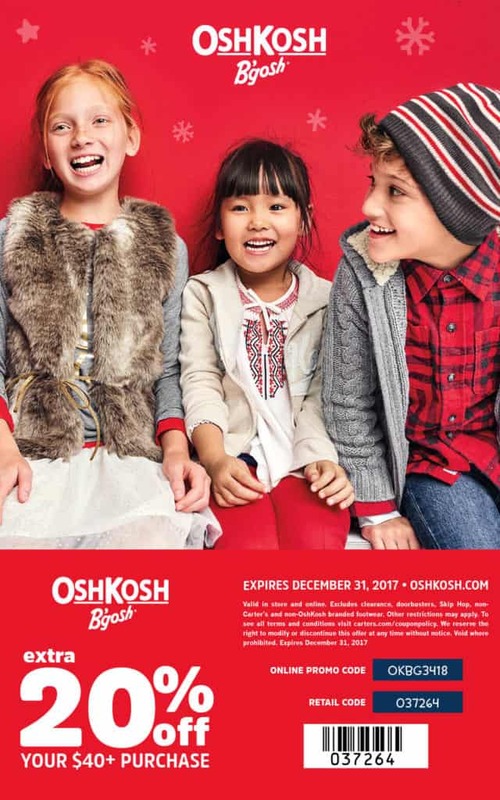 OshKosh is the go-to source for fashionable yet age-appropriate outfits for the holiday season! 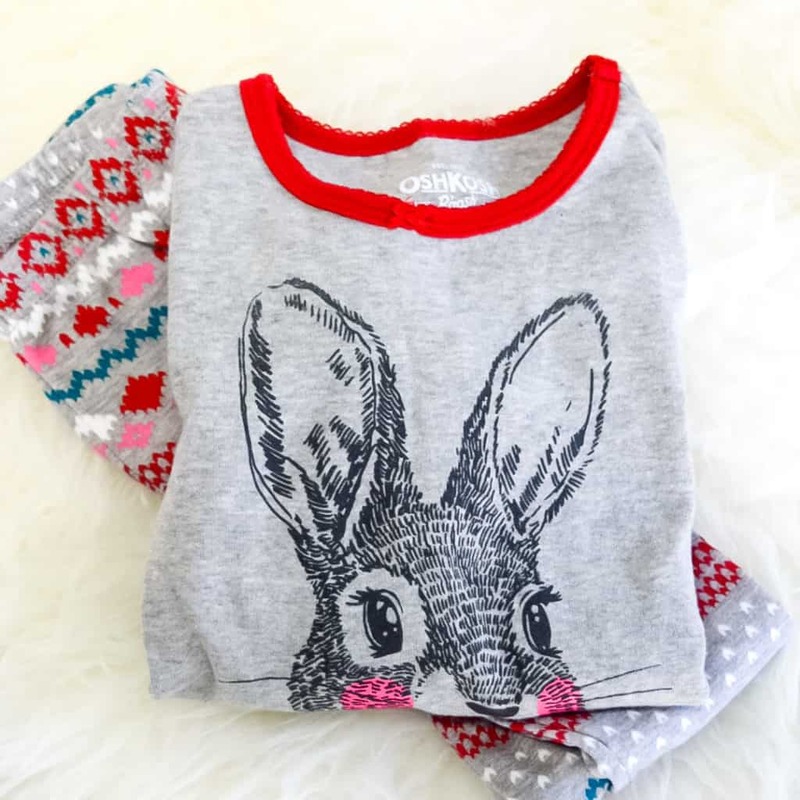 I found all these super cute finds for my girls. They’re matching but not too matchy matchy. 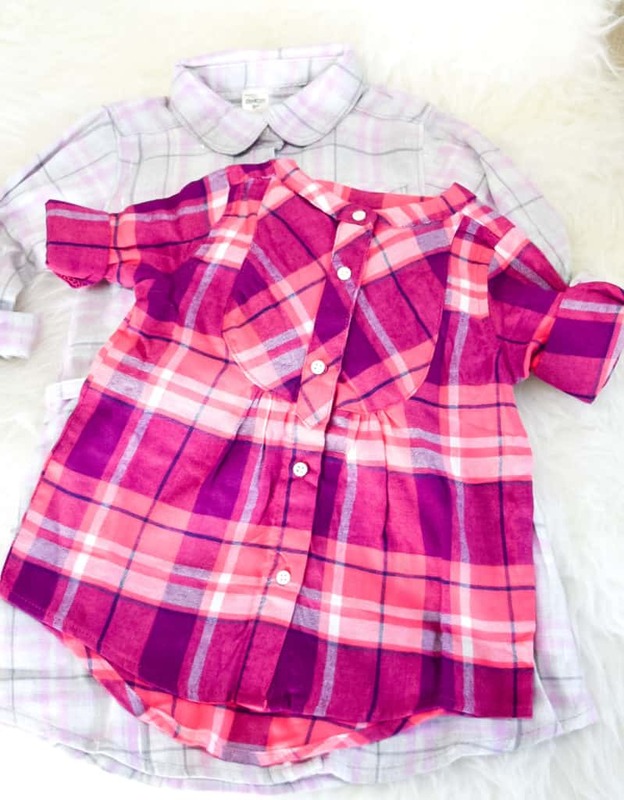 These flannel dresses are perfect for family photos or a cute family night out. 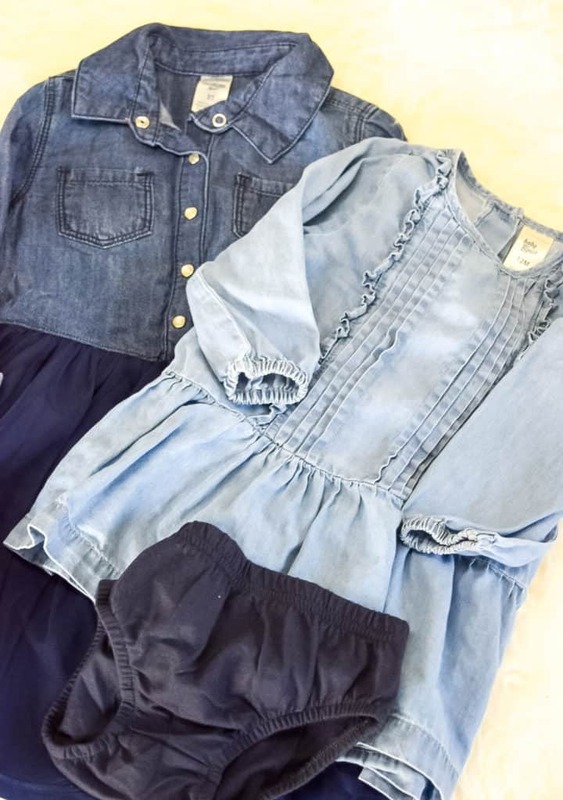 Nothing is cuter than a denim outfit, I found these adorable denim dresses. 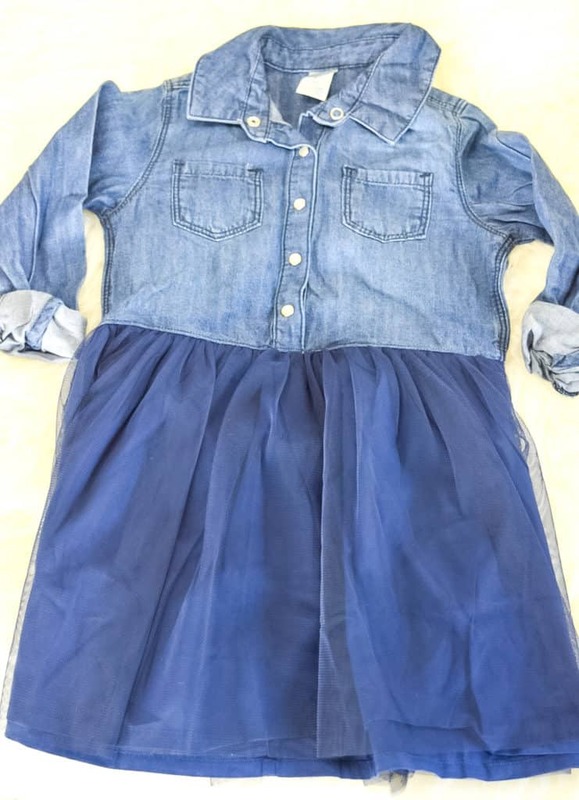 The tulle bottom on my tiny tots dress sold me for sure! 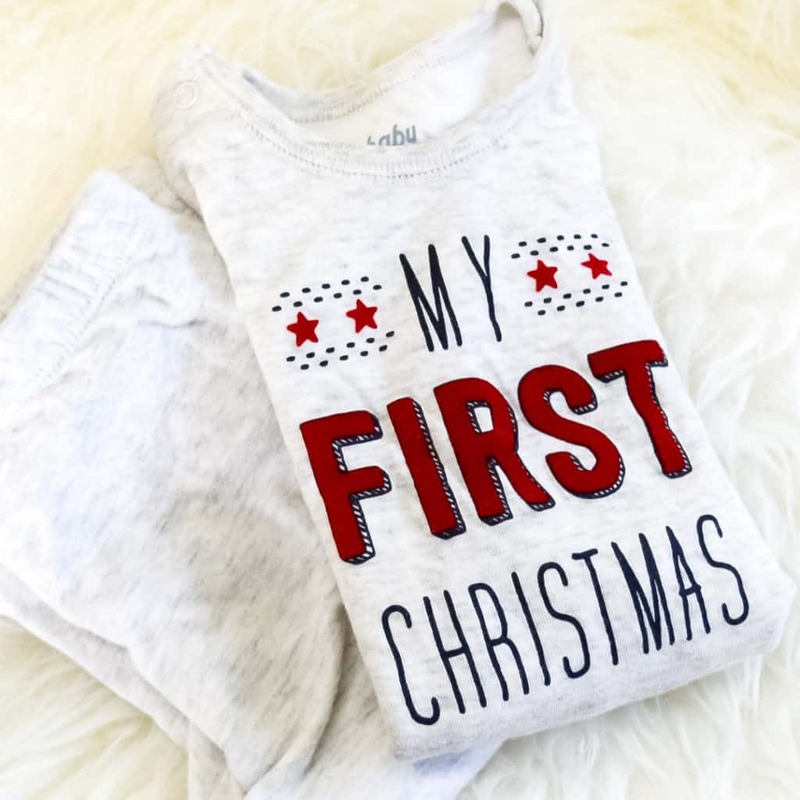 This will be my new little babe’s 1st Christmas. 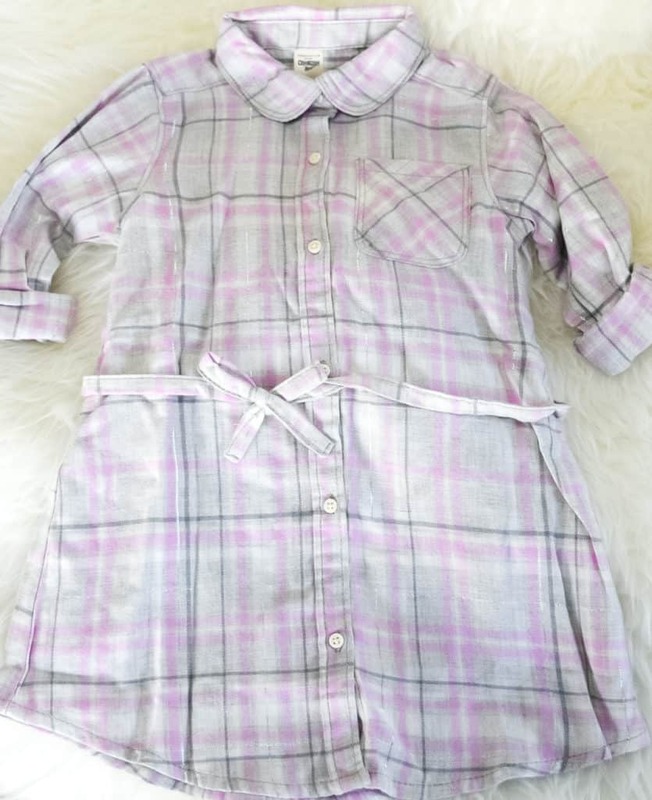 I found this set of pajamas that was perfect for a cute Christmas tree photo opp or for Christmas morning. My tiny tot was not left our of the Christmas pajama party. I loved these so much. 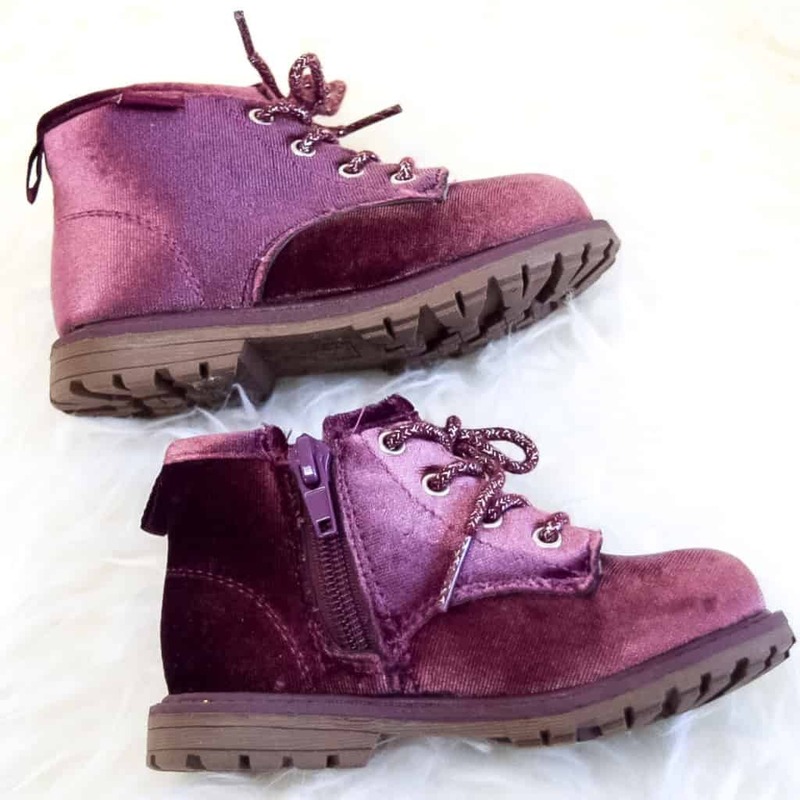 Now can we talk shoes, I mean…can I get a pair of these in my size? 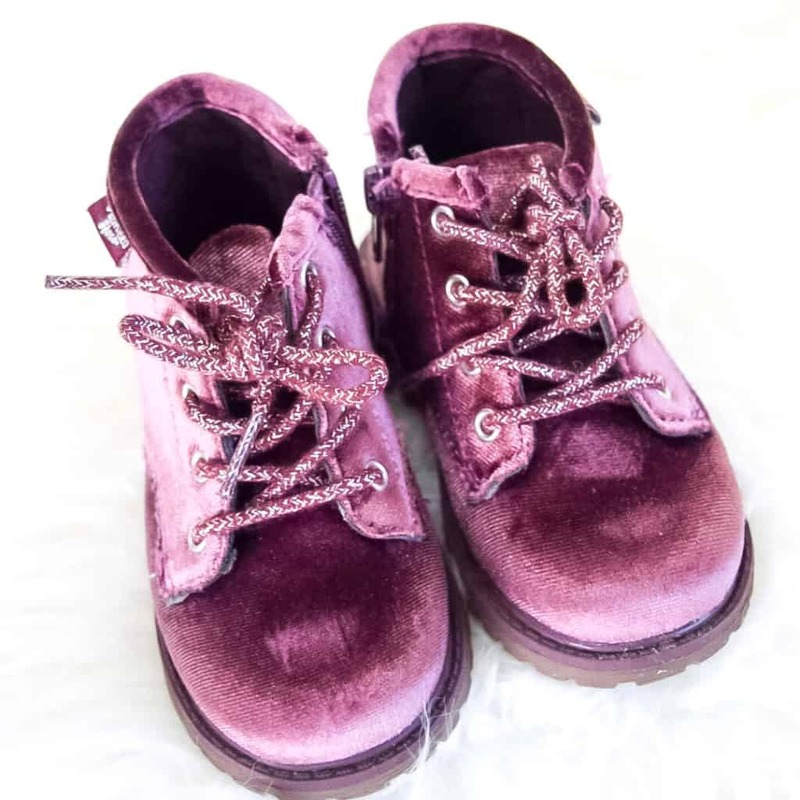 Purple crushed velvet boots…could these be any cuter? 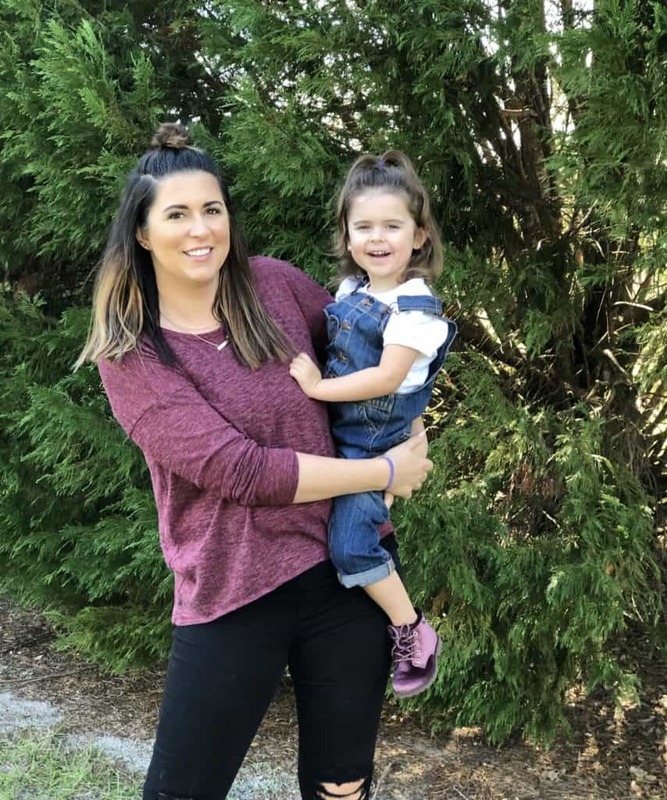 These ankle booties I found for my tiny tot I knew would be perfect with any outfit. 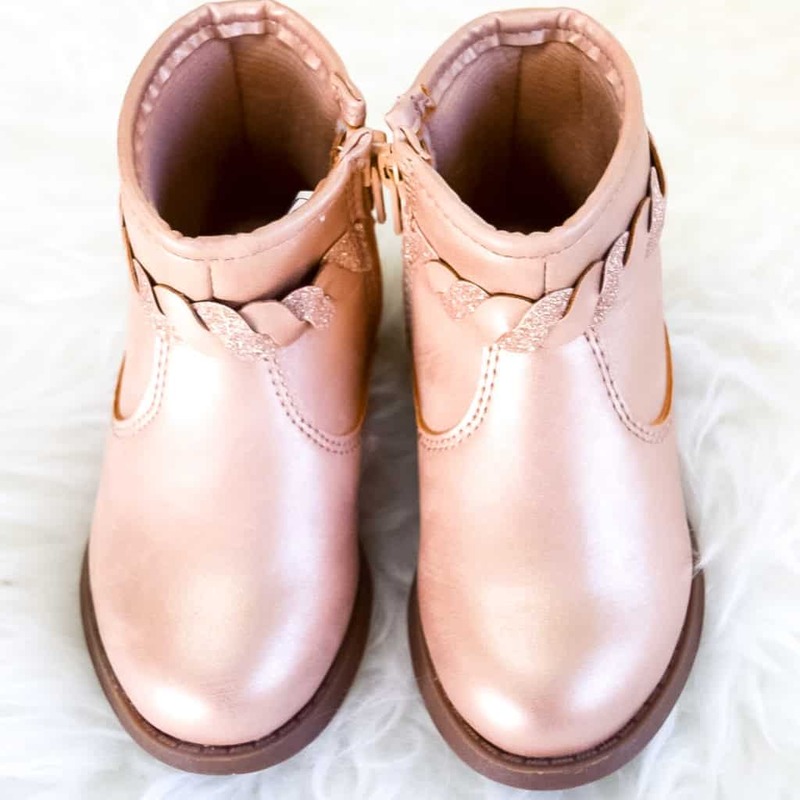 The braided detail around the ankle with a pop of sparkle was too cute not to grab. 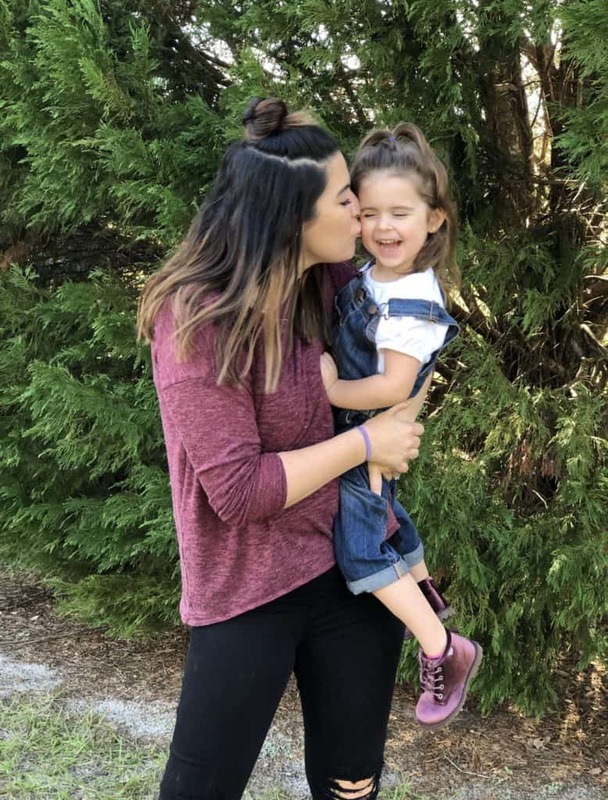 Wanna get social with OshKosh and tag your minis in their styles?